‘Tis the season for lighter, healthier cooking and what better healthy summer fare than a delicious salad. At your typical backyard barbeque you’ll find lots of salad options other than the leafy green variety, and despite the healthy connotation, they’re not all good for you or your waistline. 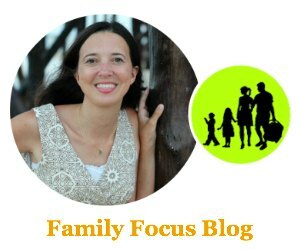 Potato salad, egg salad, and pasta salad are often full of fattening mayonnaise and dressings that may make you think twice about putting on that skimpy swimsuit. I’ve created a delicious and healthy alternative to your favorite summer salads. Here, I will share with you my Strawberry Citrus Quinoa Salad recipe which is sweet and savory all at once. 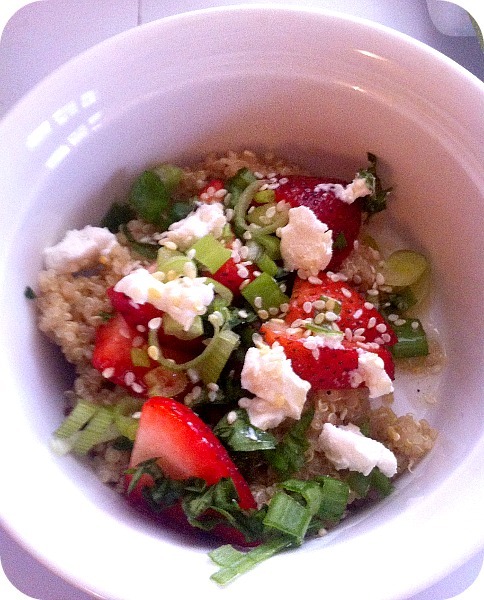 Strawberry Citrus Quinoa Salad was inspired by an afternoon visit to a friend’s house. 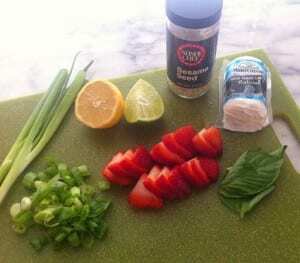 She had just picked strawberries from a local farm and on a whim, decided to serve them up as an appetizer with chopped scallions, basil leaves, and a drizzle of balsamic vinegar. I never would have combined those ingredients together, and I was shocked at how well the flavors complimented each other. I used this idea in my quest to find a great pasta salad alternative. I love using quinoa in place of pasta, because it’s a complete protein, and you can incorporate just about any ingredient or flavor into it, making it an extremely versatile staple in your pantry. I also decided to add two of my favorite things: goat cheese and citrus. The result is a dish I’m really excited about. 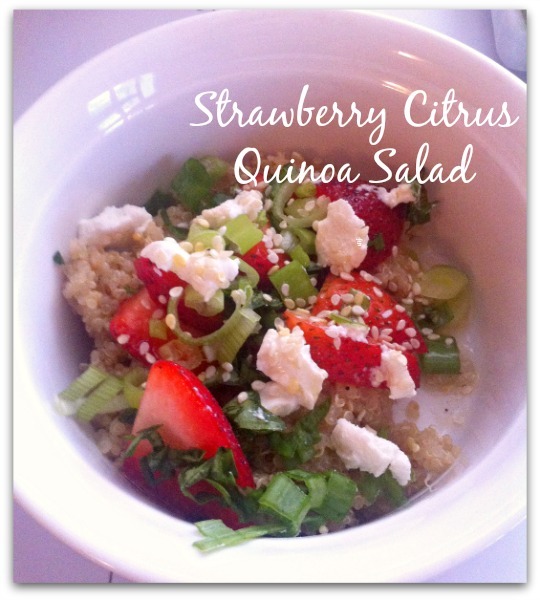 Whip up a dish of this Strawberry Citrus Quinoa Salad and bring it to your next cook-out. Your family and friends will be begging you for the recipe! Cook quinoa according to the instructions on the package. Prepare the strawberries, scallions, basil, goat cheese and sesame seeds and toss into quinoa when slightly cooled. Combine lemon juice, lime juice, olive oil, salt and pepper in a dish and drizzle over salad, gently tossing to combine. Or if you prefer, you could use this strawberry balsamic vinaigrette recipe. This quinoa salad is light and refreshing, and the perfect compliment to a summer meal. Share your favorite healthy salad options in the comments!